It’s obvious that the commotion at Trump rallies are being orchestrated by Liberals. 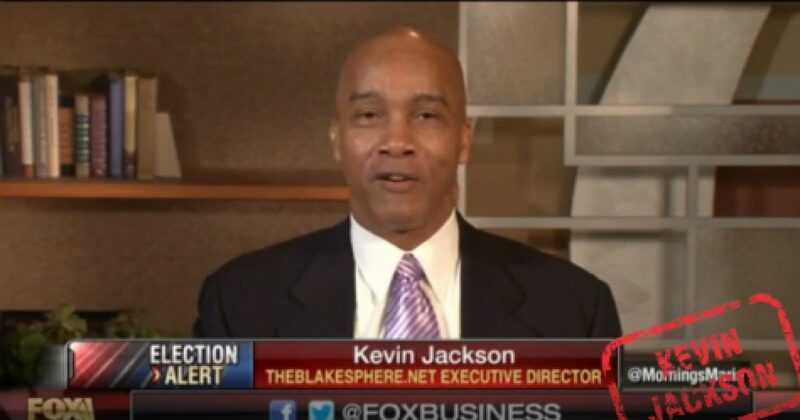 Kevin Jackson explains this on FOX Business. Liberals want to blame Trump and his supporters, when they decide to fight back, but there is no doubt who is at fault. The tipping point is near, as America is in the midst of a one-sided race riot. The Democrats love this type of turmoil, and it’s all for the sake of votes and power.